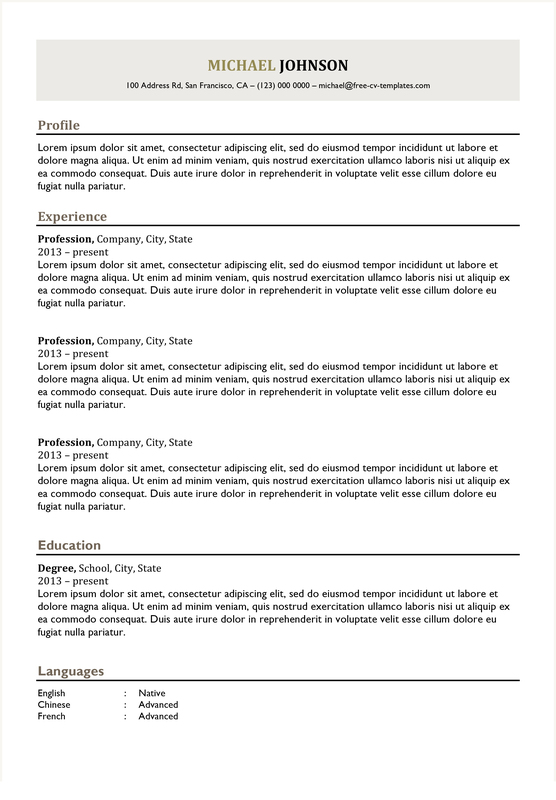 Traditional CV Templates | Land the job with our free Word templates. 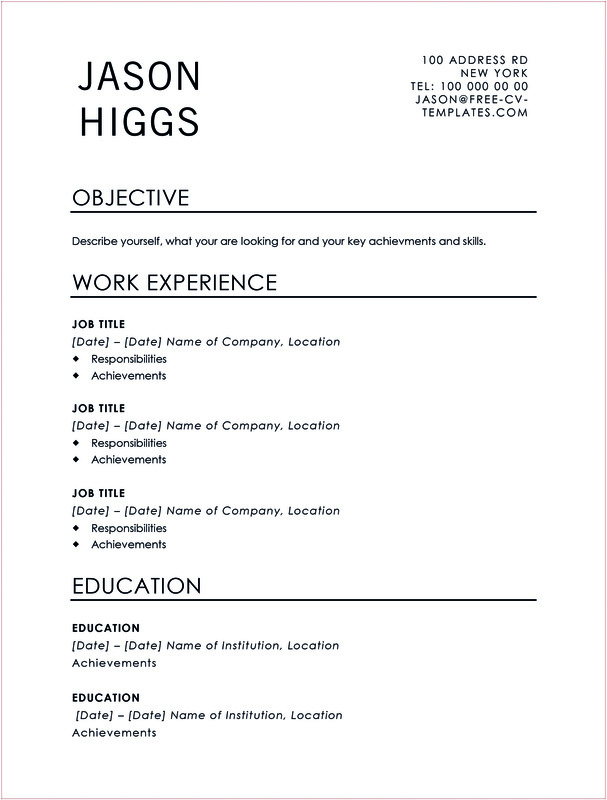 These are our traditional, and free, resume and CV templates – Please use these templates to apply for jobs in traditional fields: banking, accounting, law, science. 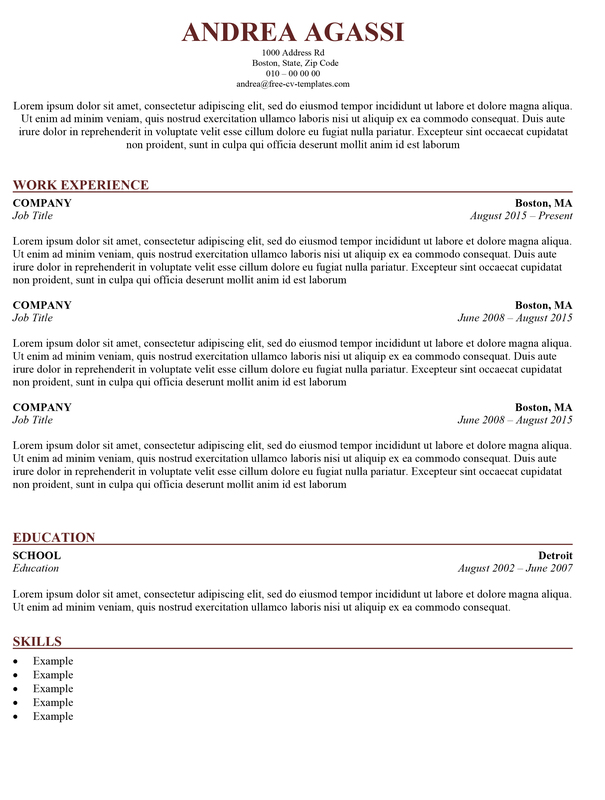 All the resumes on this page are classic and traditional and mostly black and white. 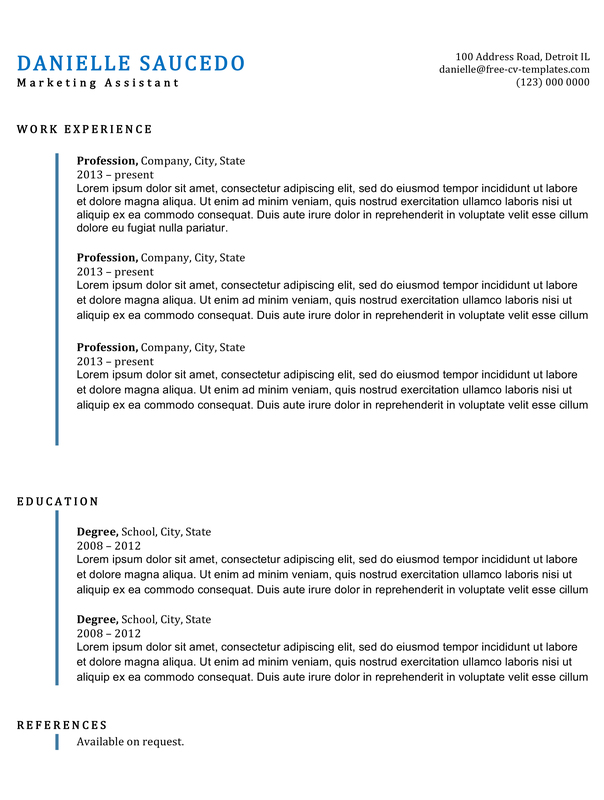 A traditional, but in no way boring, CV/resume template for Word. 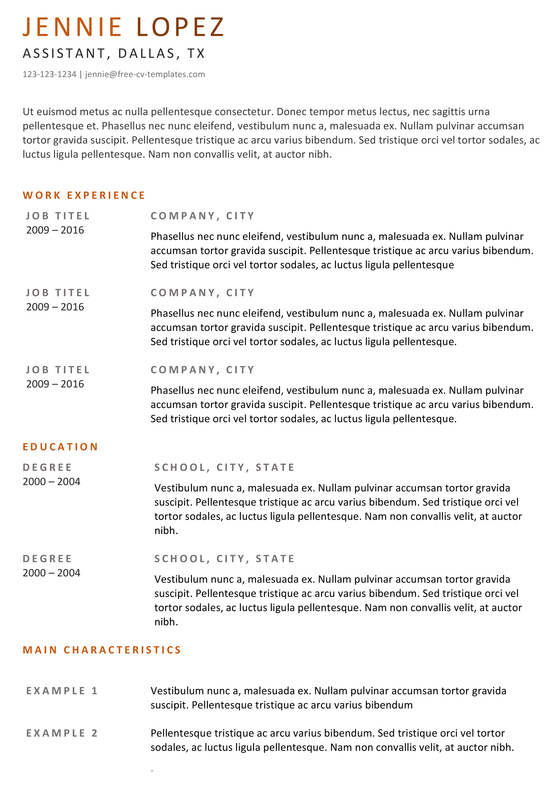 This is a classic CV with only the most important elements. Write a short profile, describe your work experience and education and grade your language skills. Traditional and easy to use and edit. Contains all necessary elements and has proven very effective. Download for free, of course. 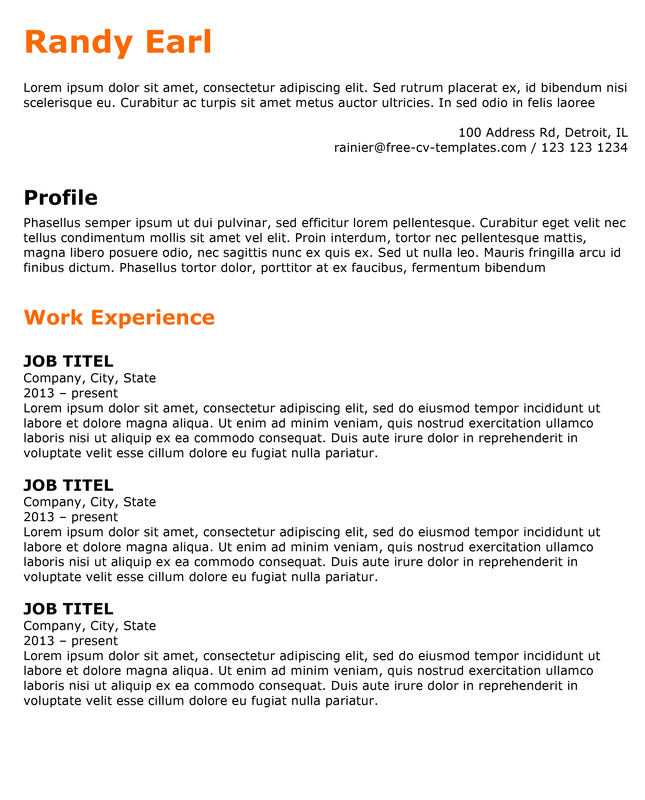 A basic and traditional CV/Resume. Sometimes it’s best to keep it simple.